The terrifying Takata airbag recall that once included only regions of the US with high humidity has now expanded to include the entire country. The Federal Government announced Tuesday that it’s calling for a nationwide recall of millions of cars due to potentially faulty airbags produced by auto parts giant Takata corporation. As many as 16.8 million cars around the world are reportedly affected by the recall. The recall stems from a series of incidents dating as far back as 2002 where Takata-built airbags have deployed with such excessive force that portions of the the airbag’s housing blow loose and shower the car’s occupants with shrapnel. 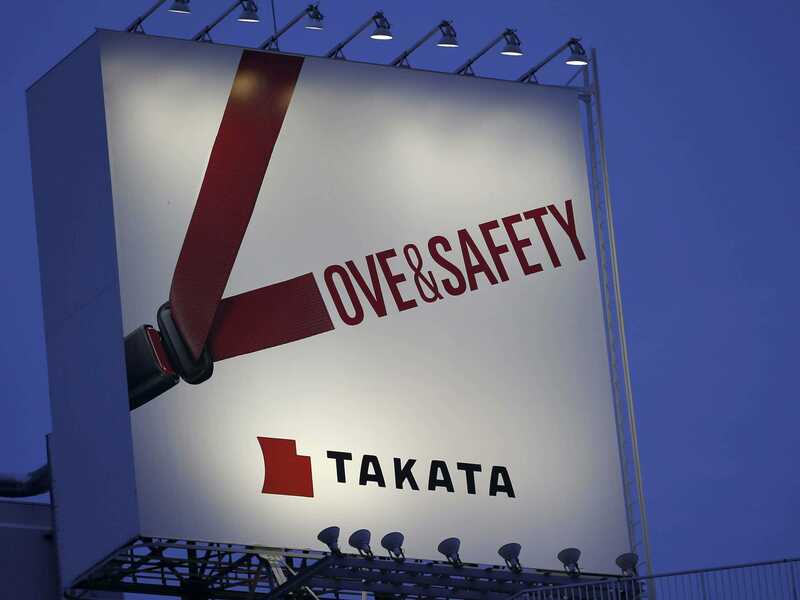 As many five deaths and nearly 140 injuries have been attributed to Takata’s airbags. NHTSA is also calling for Takata, along with 10 car makers including BMW, Ford, Honda, Toyota, General Motors, Chrysler, Mazda, Nissan, Mitsubishi, and Subaru to submit detailed reports under oath on its planned and ongoing airbag testing outside of the current recall areas. Federal regulators are also calling for Takata and the automakers to submit reports on Takata’s changes to its airbag propellants. This latest expansion of the recall will only further compound Takata’s already struggling share prices which is down more than 50% from its 52-week high.